Sabrina S. Baksh/Regarding BBQ, Inc. If you enjoy Caribbean flavors then this is the perfect "Jerk" rub for you. The mixture of herbs and spices adds a nice kick to chicken. You can also use this rub on pork, fish and shrimp. Store in an airtight container in a cool, dark place. 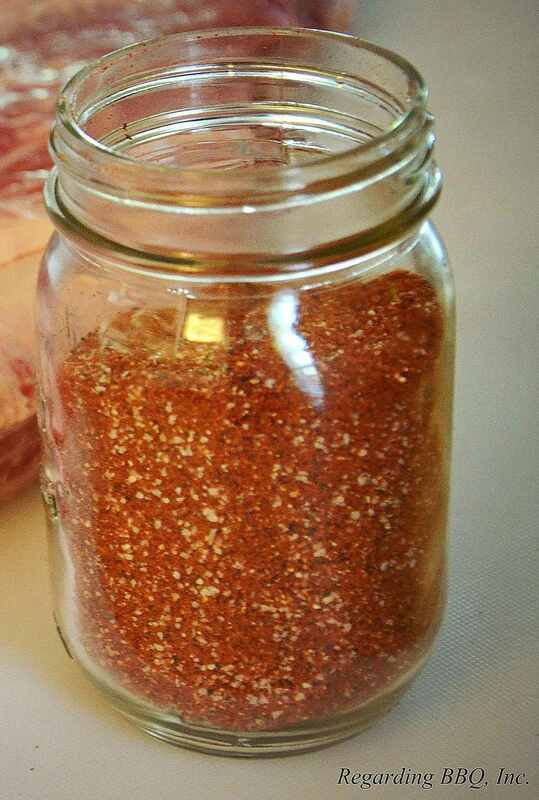 This rub will last up to six months if stored properly. To use, simply coat meat thoroughly with a liberal amount of rub mixture. Grill or bake as directed.